Dedicated to the "Nomads of Vietnam" who serviced in the 101st Airborne Division in Vietnam. 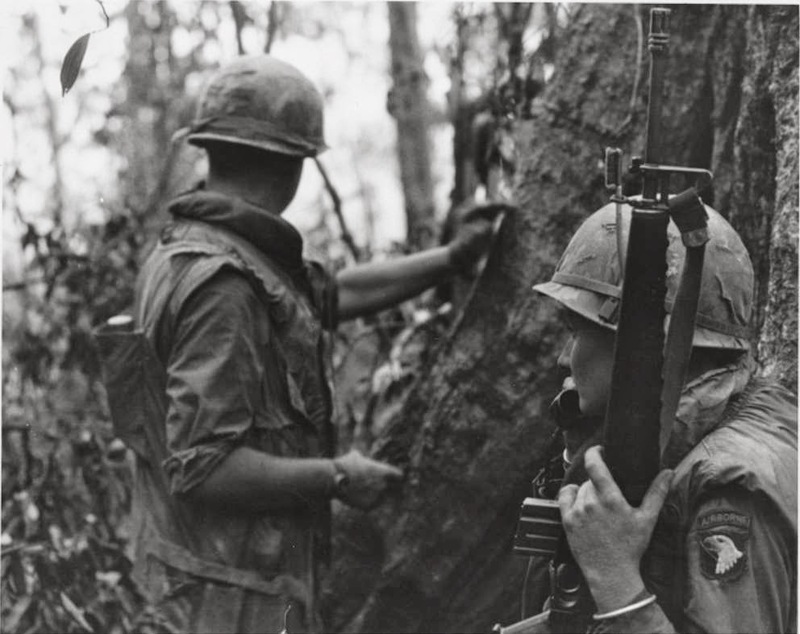 This website is focused on the "Nomads of Vietnam" who served in the 1st Brigade, 101st Airborne Division in Vietnam. Among these soldiers was my father who enlisted in the US Army in June 1964. In late August, he went to Jump School at Ft. Benning, GA, and upon completion, was assigned to the Military Police Company of the 101st Airborne Division. In early July, 1964, he volunteered to help the South Vietnamese government remain democratic. He was assigned to the 1st MP Platoon, HQ. Co, 1st Brigade, 101st Airborne Division and was shipped out to Vietnam. 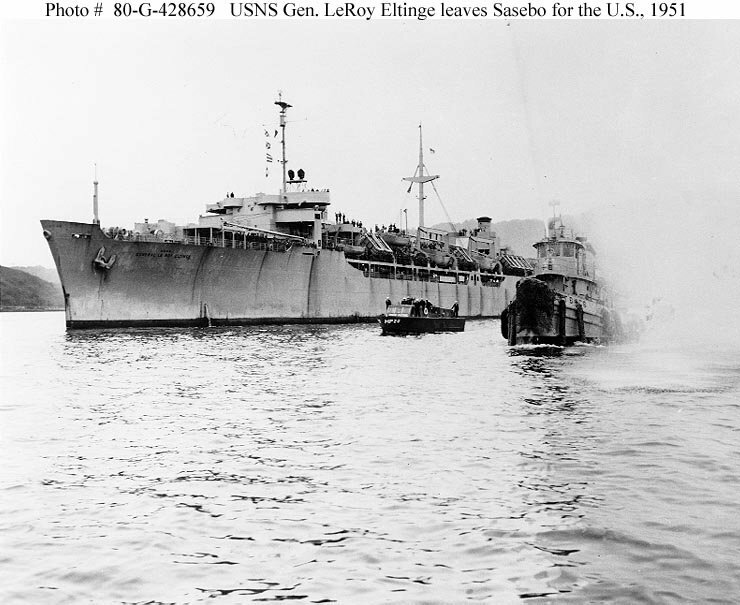 My father was flown to Oakland, CA where he was boarded on a troop ship called the General LeRoy Eltinge. This was a ship that was launched back in September 1944 and saw service in India, Australia, Japan, Korea, etc. Wikipedia's article on this ship states that at the time of the Vietnam War, the ship was "not in the best of condition" which is testimony to what the 21 day journey must have been like. In an early letter from my father to my Grandfather in 1965, he describes this boat ride as "pure Hell!" My father arrived at Cam Rahn Bay at a time when it was mostly a sandy beach, and this is where the story of the Nomads of Vietnam begins. The following 28 minute video is a excellent introduction to the Nomads of Vietnam to help set the stage. While it does not feature all of the 13 operations my father was involved in, it clearly shows the conditions, uniforms, and equipment he would have experienced, making it a vital record.